Buy #SwayInTheMorning + Viola Davis speak on Suicide Squad & more. Users who like #SwayInTheMorning + Viola Davis speak on Suicide Squad & more. 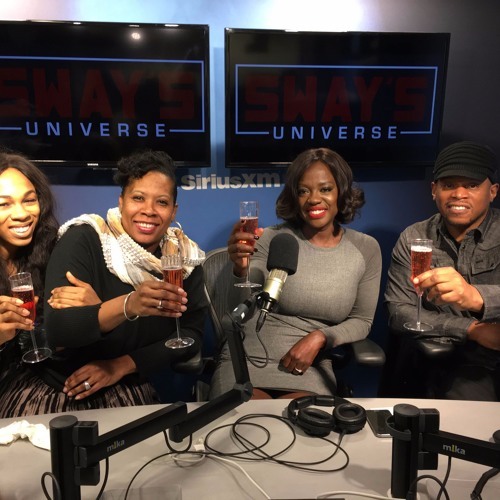 Users who reposted #SwayInTheMorning + Viola Davis speak on Suicide Squad & more. Playlists containing #SwayInTheMorning + Viola Davis speak on Suicide Squad & more. More tracks like #SwayInTheMorning + Viola Davis speak on Suicide Squad & more.